The Rotary Club Writing Competition was launched today in assembly! A new character will join the Wind in the Willows cast as the children write a continuation story from the point of a mysterious 'rustle in the bushes'. 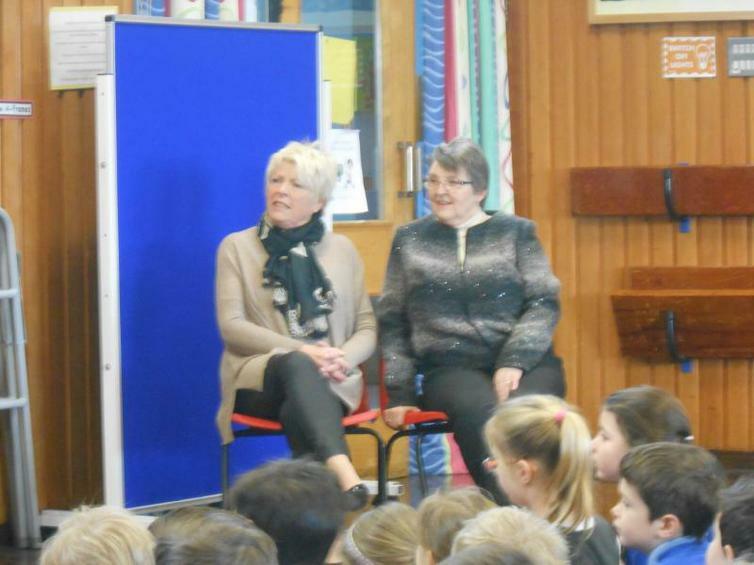 Many thanks to our local Rotary Club for their support and giving the children a 'real'audience for their work. Good luck to all budding authors!